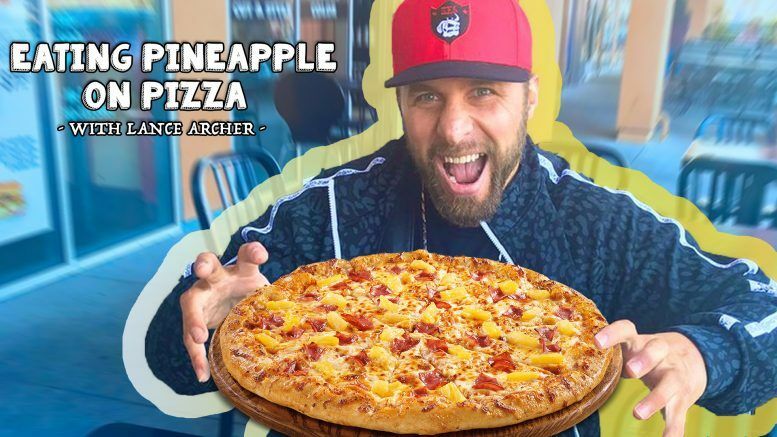 Editor-in-Chief Ryan Satin sat down with NJPW’s Lance Archer this week to tackle one of the most divisive topics on the Internet — pineapple on pizza. Plus … the guys discuss social media, Lance no longer being allowed to spit water at NJPW shows, AEW changing the wrestling landscape and more. Special thanks to Vinny’s Pizza in El Segundo and the children who promised to keep quiet for a few minutes if we gave them the rest of the pizza.